There is enough stress in buying a new home and enough to worry about that the Home Inspection shouldn't be one of them. 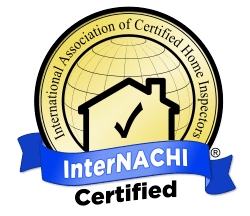 Your Home Inspection should give you peace of mind! Congratulations! You are nearing the end of the home buying process. Now is the time to make sure that there will be no surprises. 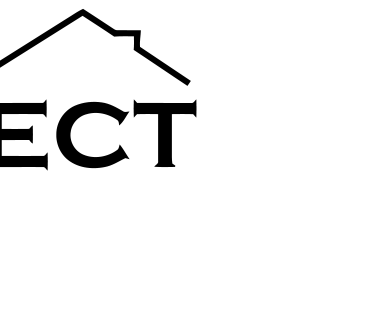 A home inspection by PRO SPECT Inspection Services will help give you some peace of mind. Buying a new home is one of the biggest investments you'll ever make and it's a decision that you will live with for years to come. Take some of the risk out of making such a large real estate purchasing decision and book your home inspection today with PRO SPECT Inspection Services. This is no time to shop for a cheap inspection. The cost of a home inspection is very small relative to the home being inspected. I am determined to perform inspections of the upmost quality, with integrity. For a buyer, I make sure that they know and understand every fact about the property that they are purchasing. For sellers, I will provide a report that gives 100% full disclosure, with no worries if a buyer coming back and questioning anything regarding the property. Proudly performing home inspections in Bowmanville, Oshawa, Ajax, Pickering, Peterborough, Durham Region and beyond. Anytime that you are purchasing a property, I understand that it is a HUGE investment. Everyone involved needs to know every aspect of the property. I take pride in providing this service. The majority of my business is from client referrals and from real estate agent recommendations. I work directly for the client. My job is to insure that the client understands every item that may be reported. Our job does not end after the report is completed. Should you have any questions months down the road, you are encouraged to give me a call and I will do whatever it takes to insure that you are completely comfortable with the property. It is decision time; with the information provided in my thorough and detailed home inspection report, you can make your final purchase decision with confidence.